Nature. It's what makes Canada like no other place on Earth. 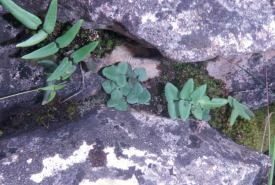 An alvar was recently discovered in the Interlake region of Manitoba thanks to the work of the Alvar Initiative. 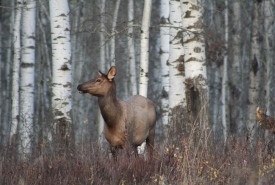 The Elk Glen property, located just south of Riding Mountain National Park, spans 1,596 acres (646 ha) and is defined by hilly topography and a diverse mixture of habitat types which include forest, wetlands and prairie. 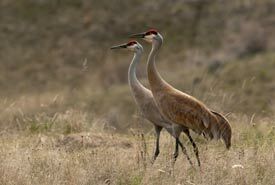 When it comes to biodiversity, the Nature Conservancy of Canada (NCC) has just attained a true treasure with the purchase of the Fort Ellice Property. 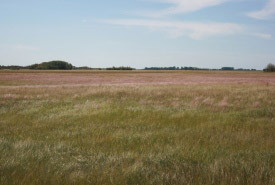 The 3500 acre piece of land overlooks the Assiniboine River valley in Manitoba. 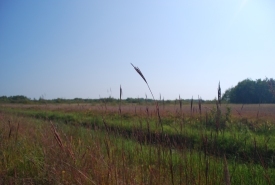 In 2015, the Nature Conservancy of Canada initiated a multi-part project to explore how water moves in the tall grass prairie natural area. 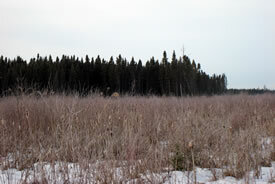 The 320-acre (130-hectare) Kurian property is located in the northern portion of the Whitemouth River Natural Area, and is characteristic of black spruce bog and tamarack larch fen habitats that are found in the lowlands of the Canadian Shield. 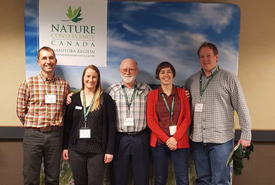 The Nature Conservancy of Canada hosted Manitoba's first Ecological Restoration Workshop, bringing people together to share knowledge and expertise. 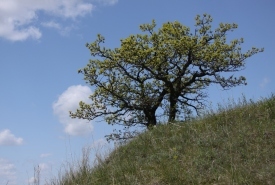 The Maple Lake property, purchased from Mr. and Mrs. Vinck, is one of our first fee simple projects completed in the unique Oak Lake Sandhills and Wetlands region of southwest Manitoba. 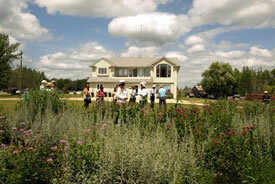 Proceedings are now available for your review and use from the Manitoba Tall Grass Prairie Preserve Research Symposium held Tuesday, October 21, 2013 at the Weston Family Tall Grass Prairie Interpretive Centre in Stuartburn, Manitoba. 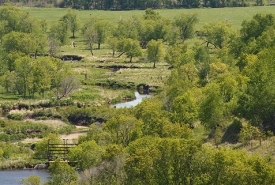 Just a stone's throw from the pulsing heart of Winnipeg, at the junction of the Red and Assiniboine rivers, lies the Nature Conservancy of Canada's The Forks Prairie Garden project. 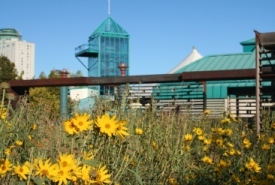 Located in the heart of the Manitoba Tall Grass Prairie Preserve, the Interpretive Centre (a redesigned 3,000-square-foot home) is located on a 160-acre (65-hectare) site representing the beauty and diversity of the surrounding rare ecosystem. 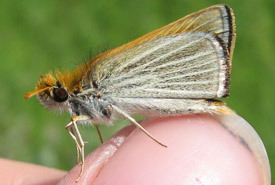 The Nature Conservancy of Canada (NCC) established the Yellow Quill Prairie Preserve south of Brandon, Manitoba, in 1998 to give the few remaining species at risk in this area a better chance for survival, and to maintain the last intact remnants of their natural habitats.